It's Wednesday, 89 degrees and my body is FEELING IT. 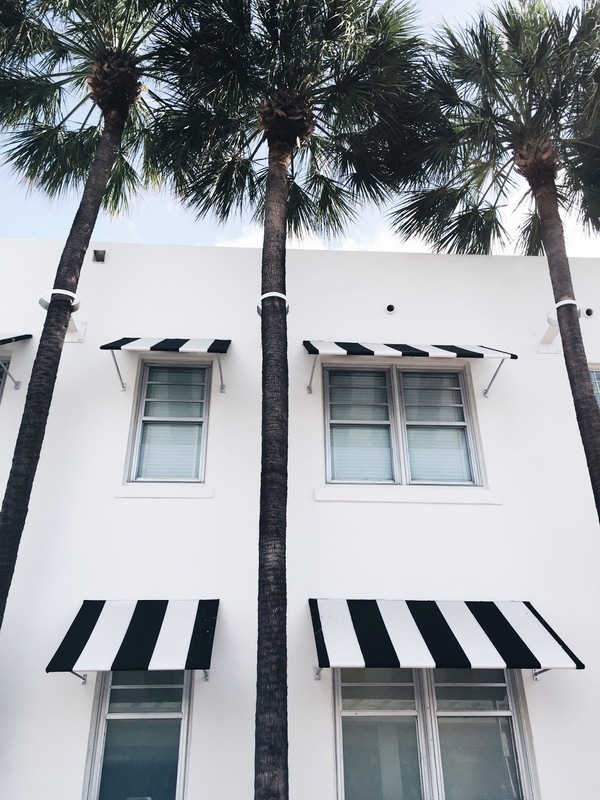 Going right ahead and channeling those summer vibes, I decided it's the perfect day to share my "Miami through the Instagram lens" photodiary with you guys! Back in April my sister and I impulsively decided to escape to the sunshine state for a few days (48 hours to be exact) because, you know, a break from grimey subways and gray skies is indeed necessary from time to time. We booked a super reasonably priced Airbnb near south beach, rented a Toyota spark that was just the cutest, and let the sunshine and the summer ales take it from there. Classic! 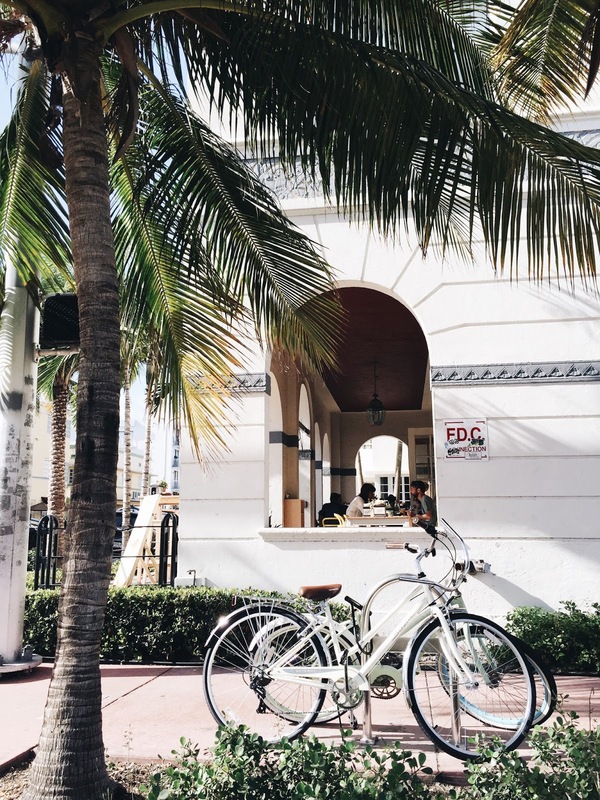 If nothing else, this is the ultimate brunch spot you can't miss in Miami. We both had omelettes here and neither disappointed. We ordered a round of mimosas but our waiter (a good salesman) convinced us to either big or go home and so we downed a bottle of bubbly with a side of OJ instead. When in Miami! This was a new spot for us both that we discovered on our way to the Wynwood Walls. The food was good, although they got my cheeses mixed up (gave me american instead of my usual cheddar) but the service good and the deco even better-- totally instagramable. That Rose All Day sign you see below is a hidden gem that belongs to their patio. We didn't get to physically go here but had a couple burgers delivered instead and boy were they heavenly! Good for curing hangovers should you need it and we all know you will...it's Miami after all. We didn't get to go to Little Havana ( dammit 48 hours are NOTHING) so Puerto Sagua on Collins was the next best thing. Some might argue that this place is too "mainstream" as it's located right smack in the middle of SoBe but I promise, that first bite of ropa vieja will take you straight to Cuba. No visa required. For a more low-key (pun intended) beach experience. None of that South Beach flashiness going on here. Just you, the sun and the salt water. I'm sure at this point you've all heard of the "Brooklyn of Miami". This neighborhood is hip, millennial-friendly (budget wise) and full of life. For that, and many reasons more, it's become a must-visit every time I'm in town. Hope you enjoy the photos and my recos. If you have any other suggestions do drop them in the comments as I'm heading back down there this Memorial Day weekend! VIVA LA PLAYA! Fantastic pictures and tips! I need to remember these if I visit Miami again. Thank you Keri! Props to my sis for that one. 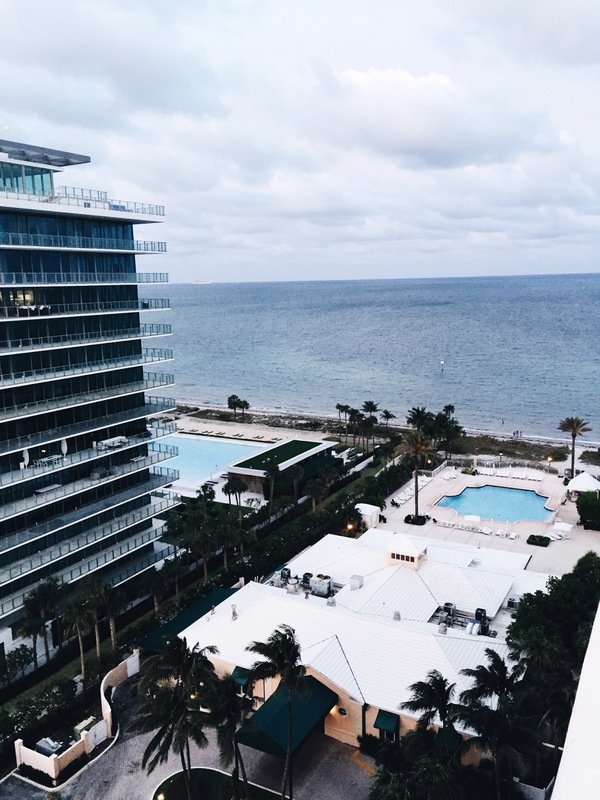 Last summer I went to Miami last summer on a surprise anniversary trip for myself and my other half. He was super surprised and we had a great time so these pictures are brining back memories! Love those slip ons and the bathing suit too! Such an amazing post ! Thanks for sharing. Thanks doll! It's been my favorite city to visit lately since it's so close to NY and warm and tropical-ish:) Definitely recommend! Your pictures are giving me a major case of wanderlust. I need to go to Miami! Great pictures, you look wonderful! Thank you Elena! So do you! Such a fun trip with your sister! Puerto Sagua sounds incredible and I love that haircut. Also I have never heard of Brooklyn of Miami but is sounds awesome! Such a great post! Perfect! Wonderful, we're eager to go there too one day! You guys totally should! One of my favorite cities in the US for so many reasons! Wow! Love your pictures. 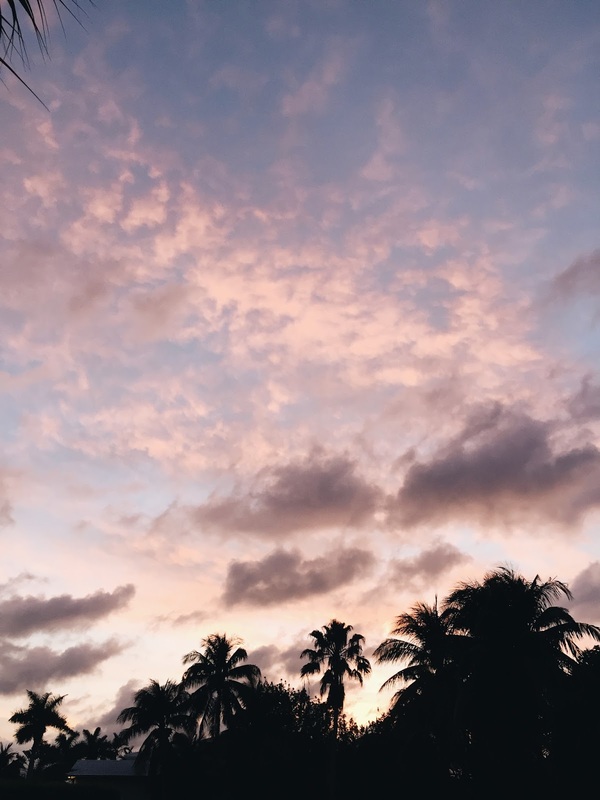 Looks like you had a great time in that paradise! Congrats. You guys took the cutest photos! I'm loving the main lounging pic on the beach with the hat. I used to take weekend escape trips solo down to Miami pre-marriage but I never got nearly as many cute shots! Haha, thanks Nataliya! I definitely want to hear these pre-marriage escapade memoirs! Fantastic looks and photos my dear! The first one with the beachwear and the hat is such a perfection and great inspiration as well! 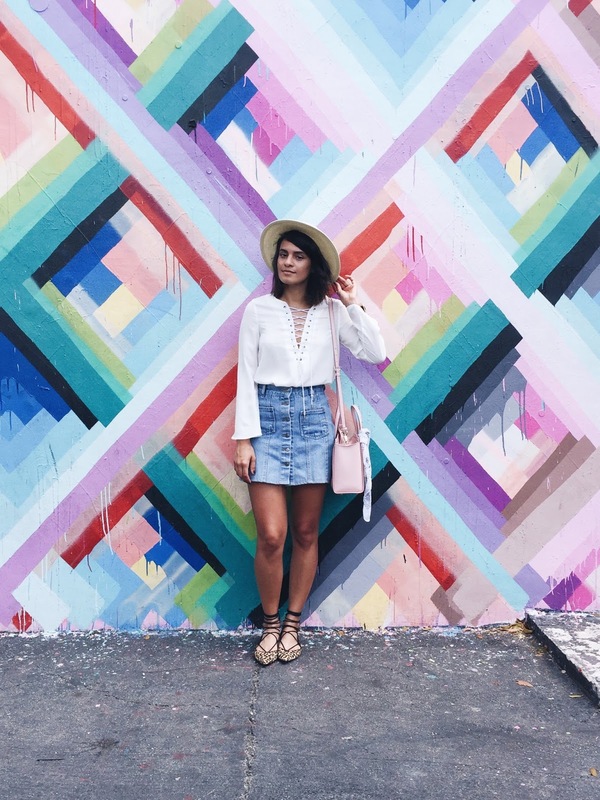 It looks like you had a really great time there :) Obsessed with these rose gold espadrilles of yours! Have a great weekend and thank you for sharing!